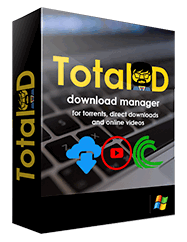 TotalD — a program to download from file sharing and torrents. Just announced over 200 supported exchanges, including Yandex, Cloud.mail.ru, Rghost, Mega, Zippyshare, etc. 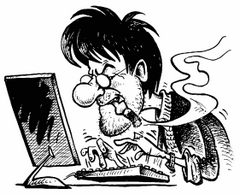 There is a possibility of downloading from video services such as Youtube, Vimeo, Dailymotion and Veoh. In the free version there is a restriction on downloading torrents, and there is no possibility to download video in the best quality (only medium and below average).